The old olive oil can with a spout like a funnel belonged to the Italian artist Giorgio Morandi (1890–1964) and it made regular appearances in his still life paintings in ensembles of bottles and jugs. It stands on a table inscribed with swirling lines used as position guides in Morandi’s studio in Bologna, where he would study its simple geometry with inexhaustible attention and patience. In its dents, abrasions and coloring, the can blends into its surroundings like a perfectly adapted life form. In spring 2015, Joel Meyerowitz spent two days in the studio photographing objects collected by Morandi—tins, decanters, vases, and shells—many of them props in his paintings. The American street photographer, renowned for his pioneering use of color, positioned each item in much the same place on the table in front of the same section of the paper-covered wall, with the light casting a consistently angled shadow. With these compositional matters determined, the main question to be decided was which side of the object to show. Meyerowitz provides a view of the two loops for the missing handle, omitted when Morandi painted the can, and the nozzle is minutely canted to the right. Twenty of Meyerowitz’s pictures are on show in Bologna and Damiani, owner of the gallery, will publish a book with a bigger selection at the end of November. It’s a noteworthy project, not least for the restraint and even humility Meyerowitz brings to the endeavor. Early criticisms of photography were often built on the assertion that where the artist interpreted and remade reality in line, modeling and color, drawing and paint, the photographer was shackled to its given forms. The camera’s limited, instantaneous capacity to determine the aesthetic aspect of the image could never compare with the artist’s creative flexibility and depth of engagement. 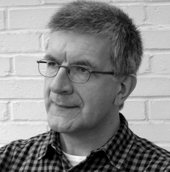 That argument was settled long ago—photography can certainly be art—and the medium has underscored the point by also becoming a tool for fabricating non-mimetic images and illusions. Nevertheless, by addressing painting as a subject Meyerowitz’s Morandi pictures inevitably run up against the old distinction. 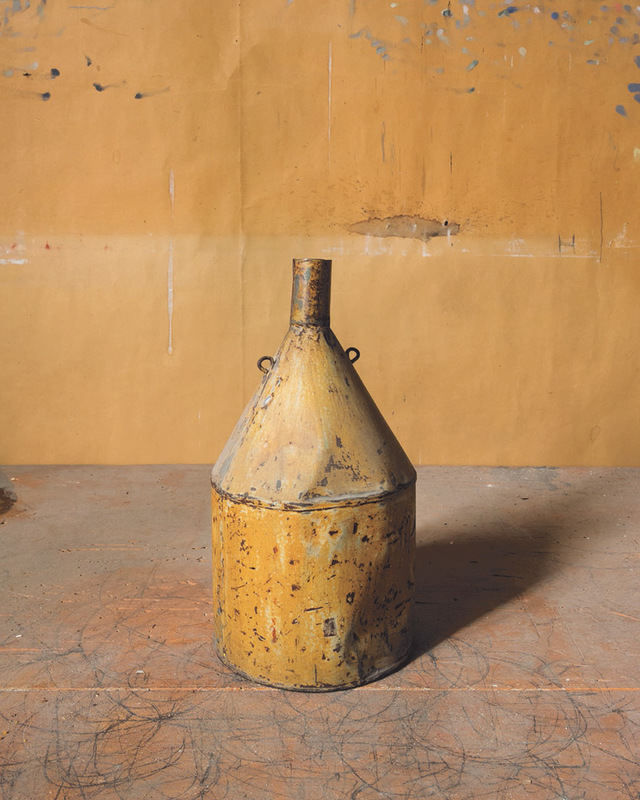 “What I could not do with a photograph,” he acknowledges, “was wrap them in the atmosphere that paint brings to space and form.” Where the everyday objects were points of departure for Morandi, capable of endless permutations when assembled in groups, Meyerowitz worked within the additional constraint of showing each artifact on its own. Although the aesthetic character of Meyerowitz’s project is implicit in a single picture, the purpose of his method only becomes fully apparent when the images are encountered as a collection. Like Morandi’s paintings, these pictures disclose the sublime dimension inherent in ordinary things, only they do it by intrinsically photographic means—with repetition, seriality, and optical precision. If only I had an ounce of this man's talent.. I have always wanted to paint, but obviously I'm nowhere near his skill level and foresight. I'm doing pretty well with my house removals business in any case - best to stick with what I'm good at! Awesome photo and block. Like so much.